The school year is almost over for us. I'm totally in my end-of-year school mom phase which means I am done packing lunches, done nagging about homework, and done waking up early. Every year at about this time I start to seriously wonder if I can really hold on for just three more weeks. I dream about being able to sleep in past 6:30 am. I dream of packing lunches for the beach and not for school. I can't wait to stop worrying about homework! So, yeah, I'm very excited for summer! The first few weeks are always perfect—but then the boredom starts to set in. 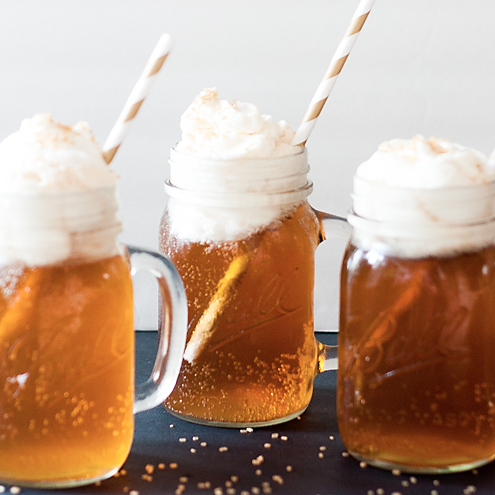 Which is why I am so excited about this summer printable pack that some of my favorite bloggers and I have gotten together to make. 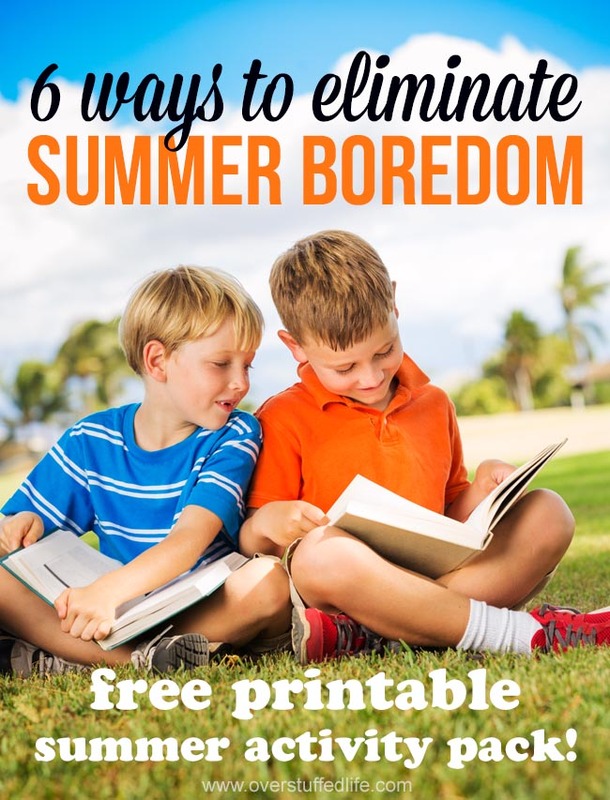 There are 6 great printables to help eliminate the summer boredom and help your kids to have a fun summer and stop telling you that they are bored all the time! 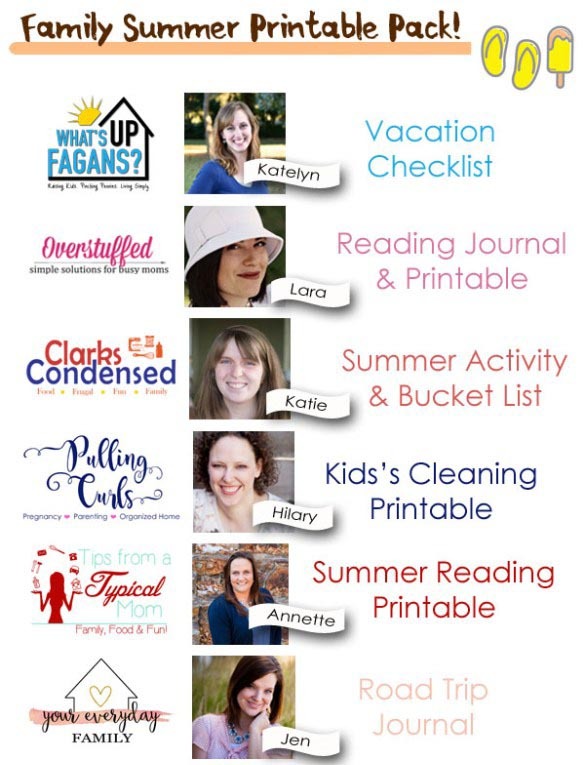 Vacation Checklist from Katelyn at What's Up Fagan's? Nothing's better for eliminating the boredom than going on vacation! Even if it's just for a couple days, you want to make sure you're ready and that you leave things in order so you don't dread coming back. Katelyn's vacation checklist helps you to do everything you need to do before you leave. Reading Journal Printable from me! 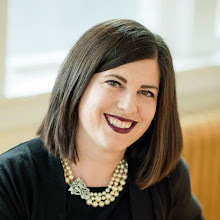 I am passionate about summer reading, and one of my favorite things is to help my kids get the most out of their summer reading. One of the things I do each year is make them a reading journal out of a cheap composition notebook with this writing guide to help them write great summaries of the books they've read. One of my favorite things to do with my kids at the beginning of the summer is to make a bucket list of all the things we'd like to do. It's nice to hang it up on the wall and find something new to do whenever you hear the "I'm bored!" words. 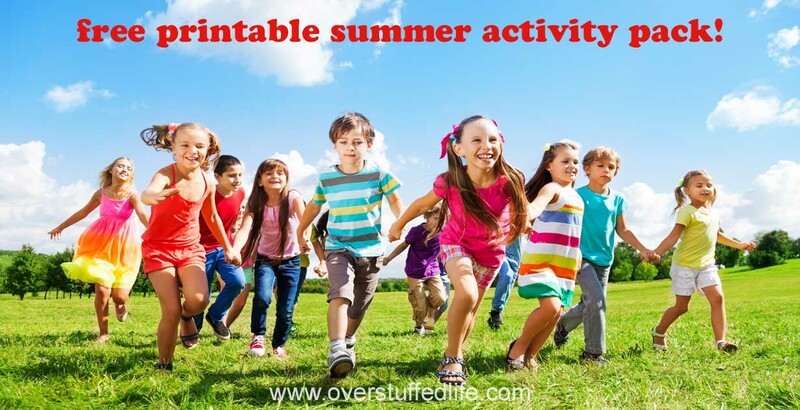 Katie has a list of activity ideas and a printable bucket checklist for you to write the things you want to do and check them off when you're done. 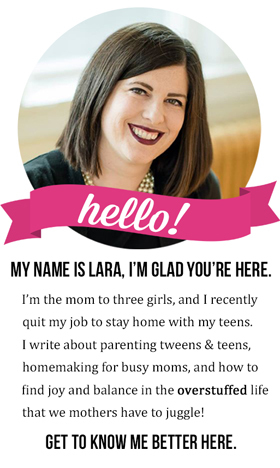 Let's face it, chores don't go away in the summer and kids should still be doing them. These printable checklists will help them stay on top of it with step-by-step instructions so they don't forget anything and so they have more time for the really fun stuff! Reading—in my mind—is the single best activity for summer (besides maybe reading at the beach). Annette has some fun reading charts and a reward system to help kids keep track of what they read this summer. We've done road trip journals before, but I LOVE what Jen has put together here and we will definitely be using this one for the handful of road trips we have planned for this summer. Enter your email into the form below. The printables will be sent directly to your email inbox.